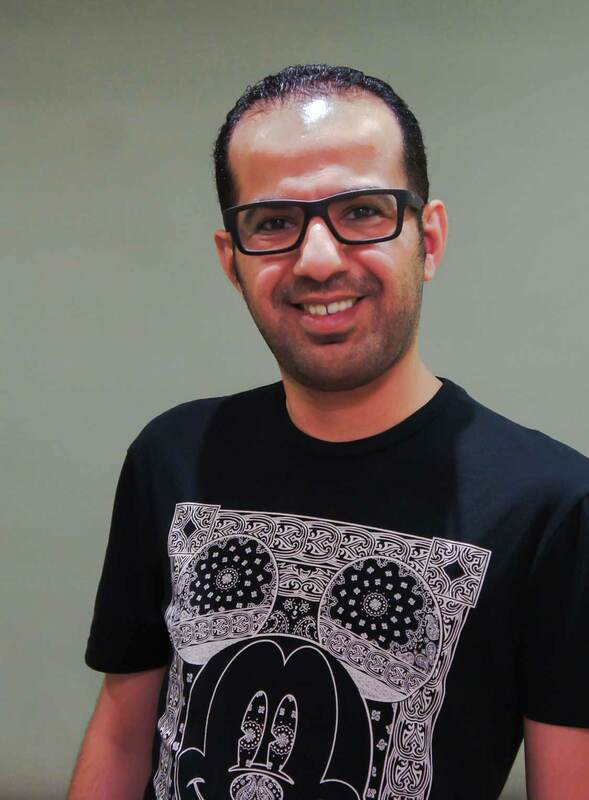 Ali Al-Ali is a director and writer who graduated from the Higher Institute of Theatrical Arts in Kuwait. Most known for his work as a theatrical producer and director, Ali is also a member of the Board of Directors of the popular theater troupe, “the People’s Theatre,” and the recipient of numerous awards and accolades. Some of his notable productions include Al hassa al sadissah, Lily and Aldveeben, and Misrah Al cacao. Ali’s has demonstrated particular success in writing and directing children’s theatre, helping revive this tradition to the joy of countless children. THE SCRIPT is organized by the Mass Communication and Media Department, along with the student-led Media Club, at the Gulf University for Science and Technology (GUST). THE SCRIPT includes a range of events related to Radio, TV, Film and Theatre in Kuwait, such as a lifetime achievement award, talks by local filmmakers, short-film screenings, public lectures and workshops.